I’ve been working on some fundamental changes to the GovIntranet WordPress theme and plugins in preparation for moving to version 5.0. On most new intranet projects, I get asked if it’s possible to restrict publishing permissions for different types of content. It’s something that I would ask for as an intranet manager, but the answer has always been ‘No’. There’s never been any difference between publishing capabilities for a standard WordPress post and the custom post types used in the theme. An author can create news, events, projects, teams etc. 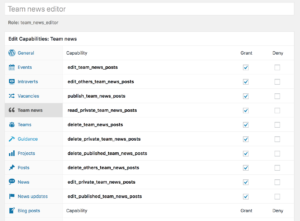 The new version has control for capabilities across post types, so you can use the fabulous Members plugin to create and manage roles and capabilities for your publishers. This will be particularly useful for my clients who devolve publication of service alerts and announcements to their IT teams, but who don’t want to allow IT teams to publish feature news stories every time they update their product catalogue. There are many custom plugins that I created to accompany the custom post types in the theme, solely for the purpose of providing listing widgets. These plugins will not be required in the new theme. Widgets that are core to the custom post types have been brought into the theme and integrated with existing modules. So if you switch on the news module, you’ll see the Feature news listing widget without having to activate the Feature news plugin. We’ve added ‘Locations’ as a new hierarchical taxonomy, integrating with staff profiles and intraverts. In addition to the existing methods to target your audience via intraverts, you can now include staff at specific locations. We plan to extend this to other content types so that you can build widgets to show news to people at specific locations, or specific guidance dependent on location. 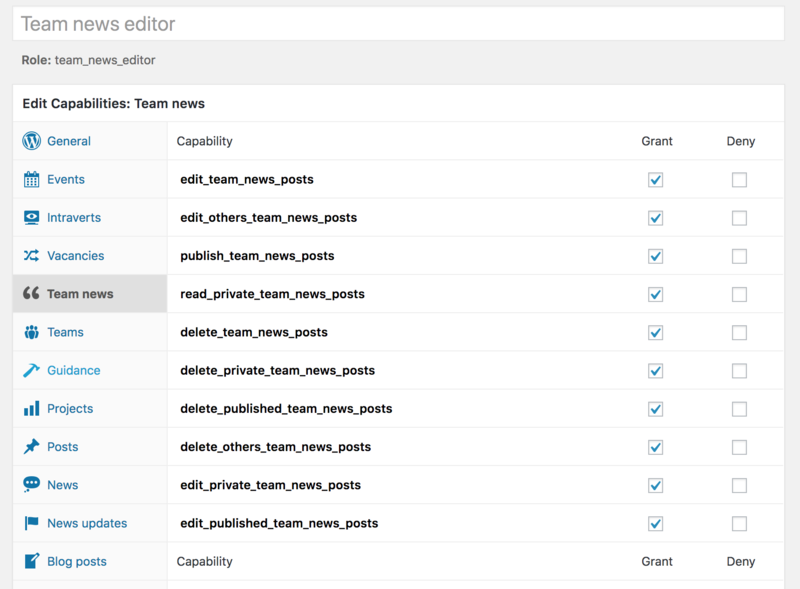 A new module allows teams to publish news and announcements in their own areas away from main corporate news. This feature is in use at the Royal Botanic Gardens, Kew where it is also linked up to an automated newsletter for individual departments to subscribe to. The new theme takes advantage of new features in the Relevanssi plugin such as corrections to search terms. This is working really well on our latest client intranets. Now that older IE versions are no longer supported, we plan to move GovIntranet to the latest version of Bootstrap and take advantage of new features designed to better support mobile browsing. As WordPress moves towards blocks of content, and the intranet is consumed into the so-called digital workplace in many organisations, we plan to introduce new API features that will allow other systems to query the intranet content. We hope that this move will promote the use of HTML and machine-readable content, rather than encouraging a quagmire of Microsoft documents as the basis for an intranet (now even easier with Office 365). No definite plans for Gutenberg yet. 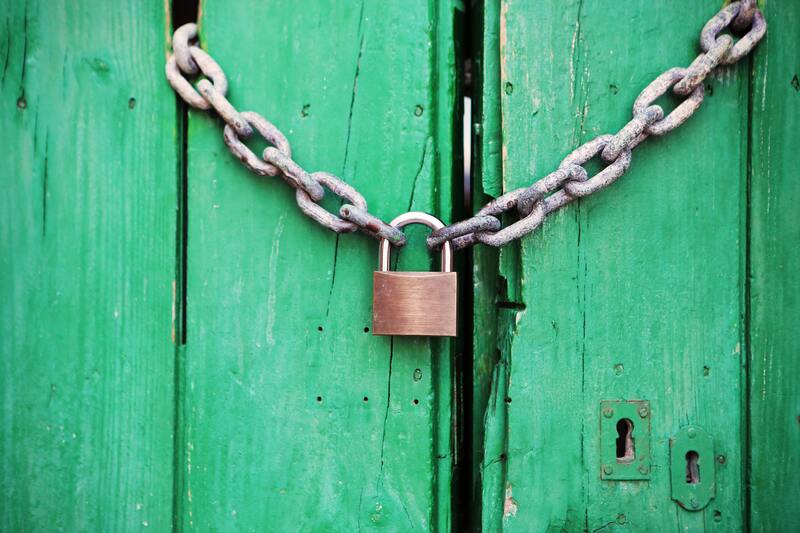 Most clients seem horrified to have the TinyMCE editor taken away. Not all intranet content is filled with rich media, and the Gutenberg editor may not be suitable for all the custom post types available in GovIntranet. However, as the Classic Editor plugin has a shelf life, we will work with the ACF options to move towards the new editor. Since version 3 of GovIntranet, the ACF Pro plugin has been essential to handle custom fields for the theme and plugins. In the new version of GovIntranet, ACF Pro will be incorporated into the theme. This move means that the ACF Pro plugin is no longer a requirement, but the terms of the ACF Pro licence require the theme to be bundled as a ‘premium theme’, in other words, no more freeware. The new version won’t be available on GitHub. I’ve been really happy to support the open source community, the councils, NHS trusts, schools, charities and libraries who have taken the DIY approach to GovIntranet over the years. The theme has evolved as clients have requested additional features, either as part of new client projects or as part of ongoing support contracts. But more recently, there have been some cheeky agencies encroaching on what I consider to be my patch, touting GovIntranet on G-Cloud, claiming it as their own work and reaping the rewards from seeds that I have lovingly sown and cultivated with long-term clients over the years. I left Steph and the crew at Helpful Technology to set up Agento Digital, supporting teams using GovIntranet in central and local government. It’s a small business relying on new projects and ongoing support contracts to survive and fund future development. When Steph and I released the GovIntranet software on GitHub, we knew there was a danger of making our code available to other competing agencies. We were banking on potential clients being aware that an intranet is more than just a project that delivers lines of code. Unfortunately, some government procurement departments don’t share this view. As a company Director, I have a duty to act in the best interests of the business, and the business model is not to write code for other agencies to flog to their clients on G-Cloud. 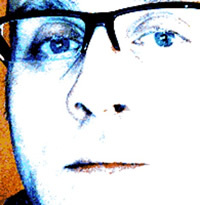 So I’ve taken the decision to freeze major development on the GitHub repository. We’ll continue to provide updates for bug fixes reported by existing clients, but as we migrate clients to version 5, these will become less frequent. GovIntranet 5 will be available to Agento Digital clients and used as a basis for ongoing development. We’re currently working on version 4.99 with a few clients in preparation for this move. We’ll share new features and updates within our group of supported clients. The free version of the open source theme will still be available on GitHub. Use it to make something cool, have fun, and share what you’ve learned with others. If you’re interested in joining our community of clients driving the development of GovIntranet, get in touch. GovIntranet version 5 may well be just the solution for you.